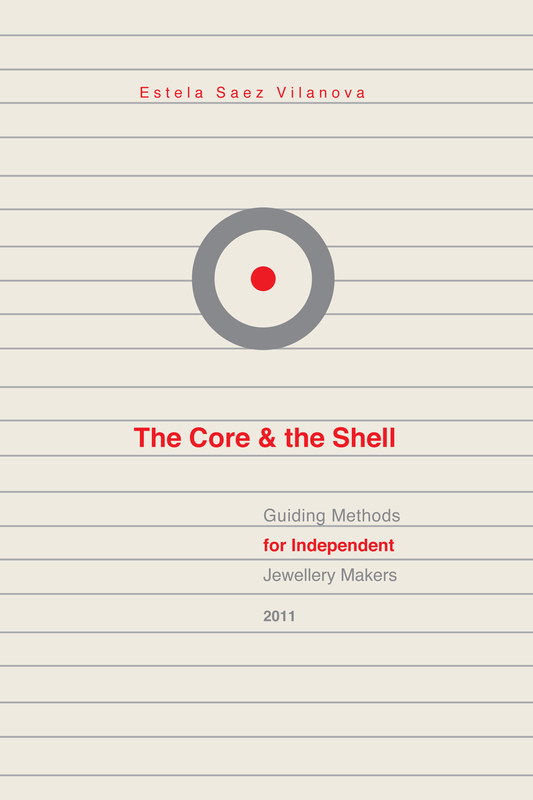 The Otro Diseño Foundation is proud to present the manual ‘The Core & the Shell: guiding methods for independent jewellery makers’, by Spanish jewellery artist Estela Saez Villanova. ‘The Core & the Shell’ is a guide, written from a very personal perspective, for students with an interest in contemporary jewellery who wish to learn about the steps and decisions a young jeweller can take in order to begin a career in the field. As expressed by Saez Villanova: ‘Presently the jewellery maker is not just a person who is enclosed in his workshop, concentrating exclusively in the process and production of making jewellery. 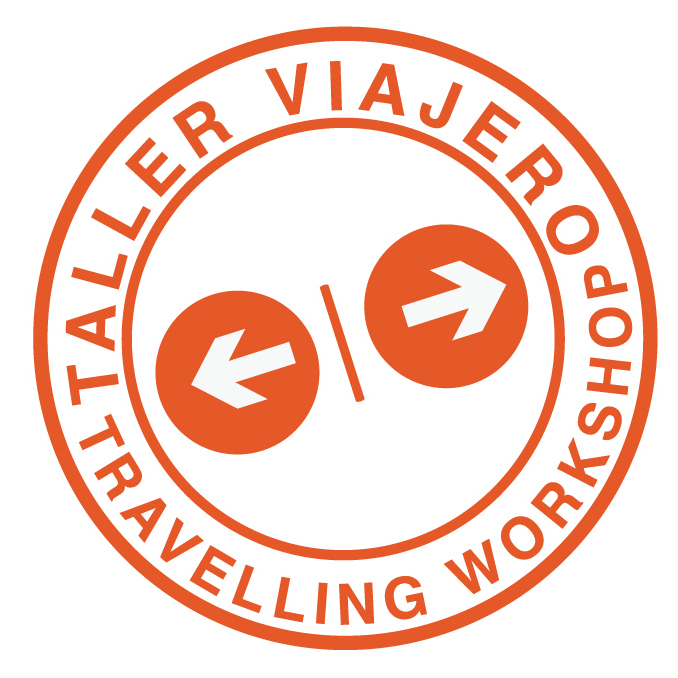 Today a jeweller needs to develop the necessary skills to promote and manage his work in an international context. 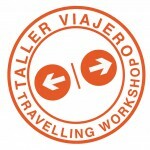 Strengthening two core principles of the practice: the making the work within the walls of his own studio and creating a connection with the outside world, will provide those just entering the field with a valuable help to achieve success in a larger arena’. Besides addressing different topics, the manual contain case studies by renowned jewellery artists such as Robert Smit, Iris Eichenberg, Ruudt Peters, Natalya Pinchuk, Ramón Puig Cuyas, Ted Noten and Sara Borgegard. The editorial design of ‘The Core & the Shell’ has been executed by Mexican graphic designer and jewellery artist Mariana Acosta. ‘The Core & the Shell’ is also available in a Spanish version.